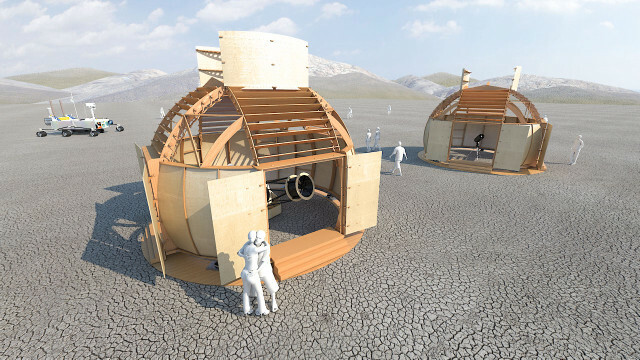 “Black Rock Observatory” is a new space-themed interactive artwork by art group The Desert Wizards of Mars, makers of the Mars rover art car. The interactive installation will be a fully functional astronomical observatory, complete with a large telescope and science exhibits. It will be unveiled at Burning Man 2014. The Desert Wizards of Mars are raising funds for the project via a Kickstarter crowdfunding campaign.